please contact the church office or Laura Rude. more than happy to let you share those talents during a Worship service. 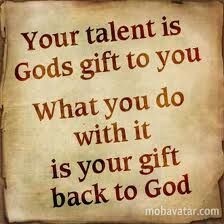 Share the talents God has given to you! Please consider this YOUR INVITATION to join either of these groups. We enjoy welcoming new members!